Text100 will handle corporate communications for TV retail network QVC UK. The agency's account team will be headed by head of corporate Toby Conlon and will be based in London. Text100 joins QVC’s agency roster, which includes beauty specialist Modus and Instinct, which handles fashion and home products. Launched in the UK 25 years ago, QVC UK engages shoppers with a carefully curated selection of products, from premium high street brands to boutiques. 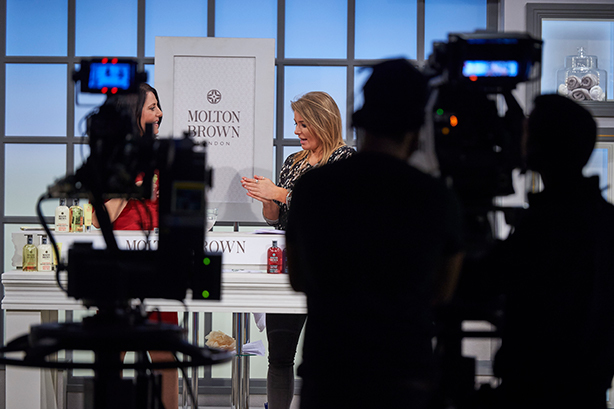 QVC UK offers four TV channels, a fully transactional website, an app and multiple engaging social platforms. "We were eager to find a partner who not only demonstrated a deep understanding of our unique retail business model but also knew how to move us to the next level and further build our brand in the corporate space," QVC UK director of brand and communications Jayne Bristow said. Text100 head of corporate Toby Conlon added: "One in four British adults has bought from QVC since it started here, so there’s no doubt about its consumer awareness. It’s going to be a privilege to help QVC raise its business story to the same level. There’s a huge shake-up in the retail industry and our team is really excited to be working with a leading company like QVC right now."